Founded in 1912 and located in London, The London School of English is the oldest English Language School in the UK. 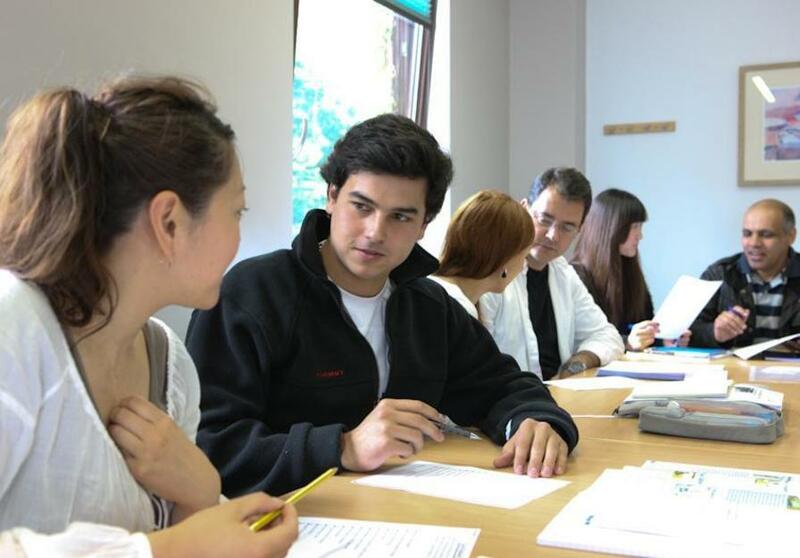 General English courses, Academic English courses, English for University courses, English for exams, IELTS preparation, or TEFL courses at our Westcroft square centre in London. I'm attending the CAE preparation course. I can say, until now, everything is perfect. I recommend going there if you want to improve your english skills. It is very useful and valuable experience!! It's very funny and so kind!! İts the best school of english! I had the best time of my life! The best teachers ever. Come to the London School of English. We have cookies!